Real estate entrepreneurs with bad credit or no credit must be resourceful to make money in real estate investing. Many times that means considering hard money and private money loans for the needed financing of your business and investments. While most hard money lenders will not lend to people with a bankruptcy or foreclosure on their credit we take a different approach. Because we are investor ourselves we don’t look for ways to deny you for a loan, we look at every way to approve you as soon as you complete our funding application. As private hard money lenders we can help investors, even after a bankruptcy and foreclosure, with securing funding to make money in real estate investing. We fill the much needed void left by traditional banks that do not allow their borrowers to have bankruptcy and foreclosure on their record. The reason hard money can work for all involved is explained in the name. Hard money is not meant as it is hard to get or hard to pay back. 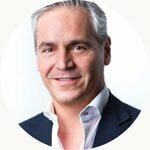 Hard money means the funds we provide is lent on the asset being used as collateral for the loan: real estate, as opposed to lending based on the borrowers credit. Lending based on the borrowers credit is for retail homeowners not investors. The ease and speed that hard money lenders provide is why business people and investors eventually graduate to hard money and bridge loans to become successful in their area. When hard money lenders lend on your deal we are more likely to provide a loan to someone with bad credit. I have been lending to a home builder who went out of business and had a bankruptcy and foreclosure on his record. Because he had ample skill in home renovation the risk to fund his deals was not as high as lending to an inexperienced investor. So don’t be shocked that we may require s credit report before providing a hard money loan. When I am making a buying decision I like to ask the question, ‘What’s the alternative?’ (Thank you Thomas Sowell for the idea). By getting an idea of my next best choice I can determine a number of things; if I’m paying too much for example. 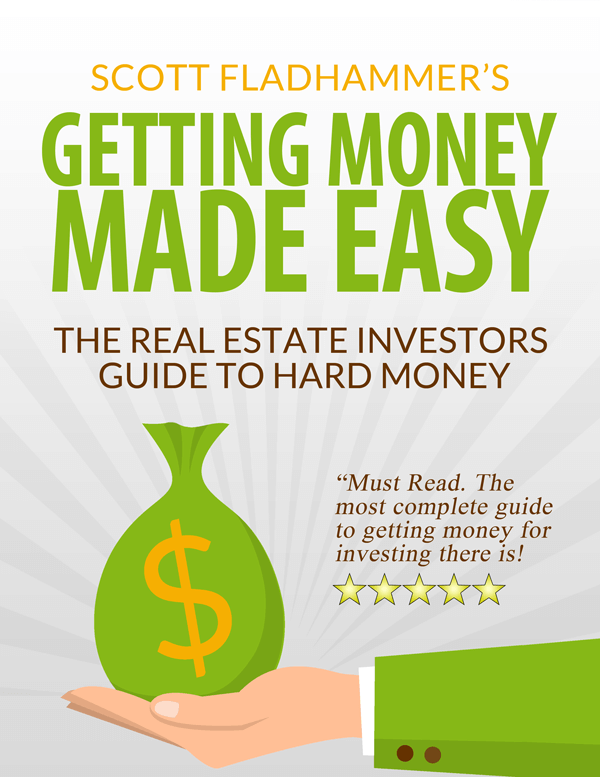 So when asking yourself about the costs of hard money a good starting question may be, ‘What other ways could I get real estate instead hard money?’ Many times the answer is: I need money, funding quickly in order to capture a good deal. I need money to pay the bank to buy the REO for example. So the alternative to hard money may be letting the deal pass me by. In that case I could potentially lose the profit many, many time more than the costs, interest rates and fees of hard money. For those who have had major hits to their credit you don’t need to sit on the sidelines watching others make money in real estate. Hard money loans can be your saving grace. Without the availability of private, non-bank financing in recent years, the recovery of the real estate market may have been a much slower process. Your business is real estate investing, not waiting for your credit score to rise. That is where hard money come is. Since hard money serves as a short-term source of financing for borrowers who can’t qualify for a mortgage with a typical bank or mortgage lender you should plan your exit strategy well. 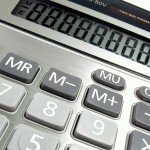 By going over our agreed length term the costs of a hard money loan increase. Making monthly payments on the hard money loan could be optional depending on the investor application and quality of the deal. The alternative to monthly payments on the hard money loan would be a balloon payment at the end of the term. For those borrowers with bankruptcies and foreclosures on their credit, the high interest rates charged by hard money lenders is just the cost of continuing to do business until you get on more secure footing. 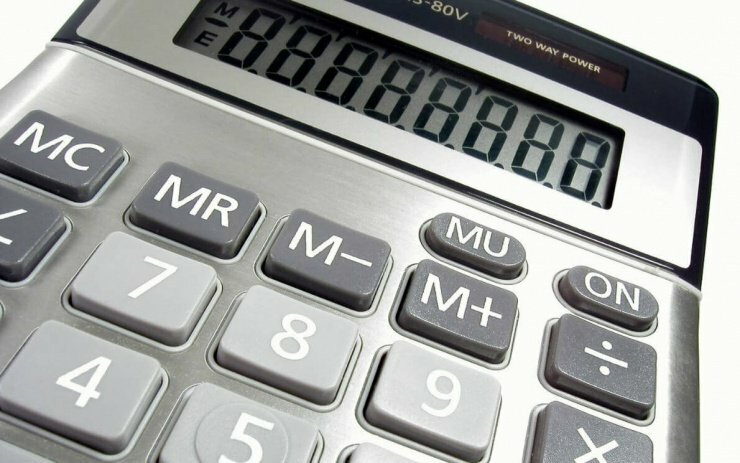 The down payment requirements when you have bad credit, even with hard money, may be more. That is because the rule of all lending: an indicator of future behavior can be based on past behavior. So even though we don’t look at credit score to approve you we must take into consideration your previous performance paying your obligations. In some cases a higher downpayment may be needed. 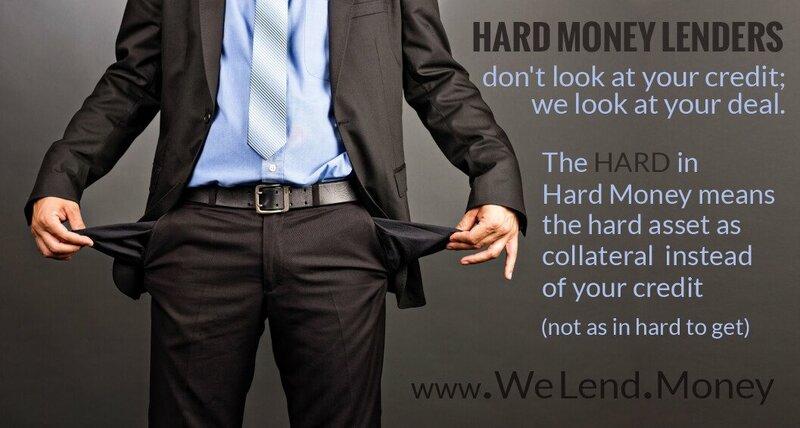 Curious about hard money loan costs? Unlike other lenders, we use our own money and focus on the value of the investment, resulting in a fast and easy approval process remarkably free of hoop-jumping. Simply complete our online application and we’re ready to to get started. The application is free and it doesn’t affect your credit. It is also completely confidential and you’re under no obligation.